World Coming Down was probably not Peter Steele's favourite Type O Negative album to execute live, as from what he had stated, most of the music on that record was associated with the most difficult period in his life, dealing mostly with drug addiction. On both Everyone I Love is Dead and Everything Dies, Steele mourns about the loss of loved ones, with the music video typically featuring a family whose members are slowly fading out. 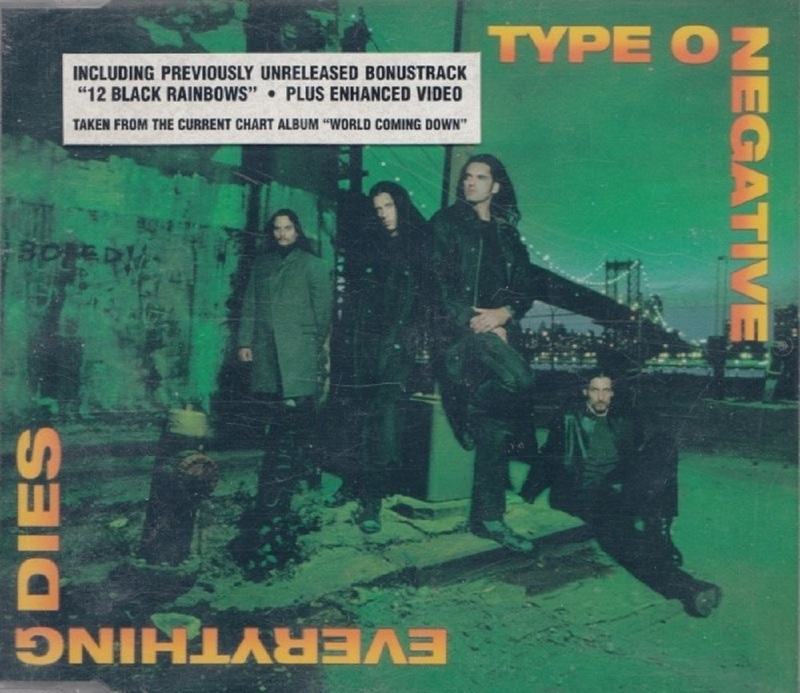 World Coming Down was Type O Negative's fifth album.